I want to personally welcome you to the beginning of PetVetOasis; a site dedicated to all pet lovers around the world. I hope PetVetOasis will develop into your one place to go for pet information and current events revolving around dogs and cats. 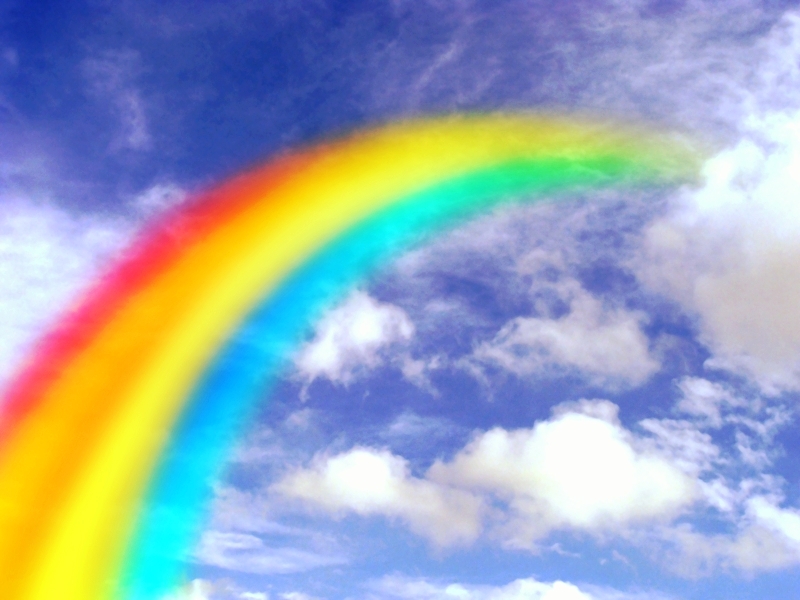 My goal is to make you all feel at ease and to enjoy your stay at the website. This site will enrich your experiences with your pets at home. 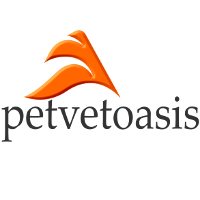 The function of the blog on PetVetOasis will be to keep you informed of news events that might effect you and your pets, product reviews, in depth writing of content found on the site plus much more to come in the future. It also involves a two way and often multi-way of communicating with each other. If you have a comment to make regarding a blog post please fill out the appropriate comments form at the bottom of each blog posting. I feel that we can all learn from one another and from our own personal experiences. If you feel a canine or feline subject matter has not been brought to light, please write to me at support@petvetoasis.com on any suggestions for future writings and I will do my best to get it into the editorial queue for publishing at a later date. The design of the site had ease of operation in mind for each and every viewer. Everything from the color selection, paragraph font, font weight and line height has been chosen to make articles as easy as possible to read. I have found open sans to be one of the best fonts around. That is what you are reading now. Navigation has been designed to make it easy to find what you are looking for in an attractive presentation. Not finding what you are looking for? Use the Custom Search Engine found on the top right of each page to help find what you are looking for. If you are curious and want to know what is available on the entire site, click the Sitemap link found in the lower center footer and you will find a listing of every page on the site. They are not only great for Search Engines to index any site but also for you to search the site rapidly. For your convenience, there is a print button located at the bottom left of each article or blog posting. This is one of the best on the market. If you wish to print something out you can choose to eliminate photos or any part of the page to save paper or ink. Try it out sometime. I think you will enjoy it!
. I will do my best to get the item(s) fixed as soon as possible. At the moment, my Facebook and Pinterest boards are under construction and will open ASAP. My Twitter feed is active and will be chock full of interesting factoids as time passes. The future looks bright for pets in this country. The method information is found has been transformed by the internet. I feel that PetVetOasis is one of the best sites around for articles and features that might interest you regarding pets and their care. After 33 years of medical practice experience I know what products work and which ones don’t. Over the next several months you will find products that I think are valuable that match the content that you are reading at that time. These products will be discreetly placed at the bottom of the content area. They will not interrupt your reading experience. I hope you all enjoy PetVetOasis! The site design, writing, editing and technical issues took almost 2 years to complete. If you enjoy the site, please tell others about it by sharing any particular article on social media. I sincerely appreciate those efforts! Welcome to PetVetOasis!